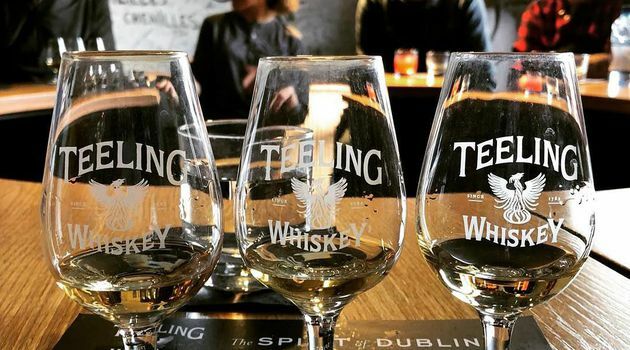 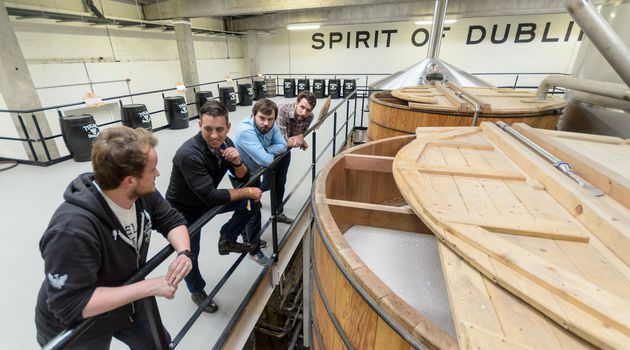 The Teeling Whiskey Distillery is the first new distillery opened in Dublin in over 125 years and has brought the craft of distilling back into the heart of the city. 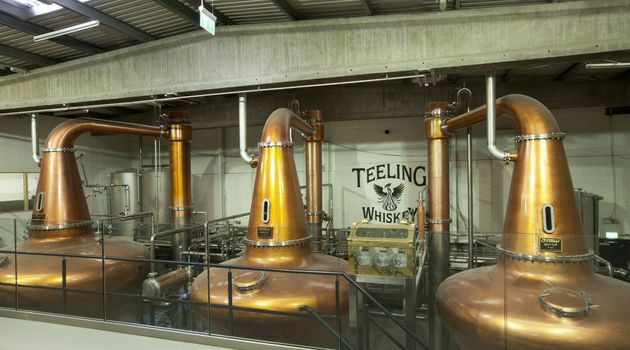 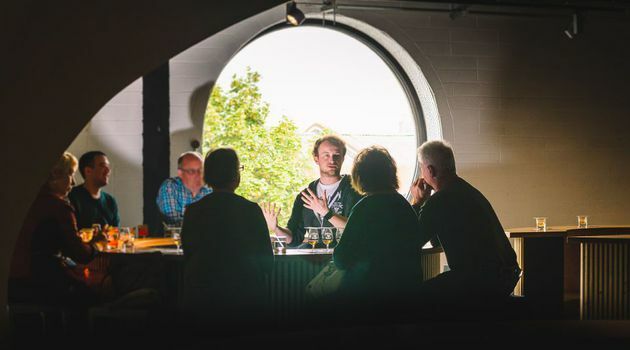 Located in the historic Liberties area of Dublin, an area long associated with brewing and distilling, the distillery is a 3-copper pot still operation where Dublin distilled whiskey where the first Dublin distilled whiskey in almost 50 years has just come of age. 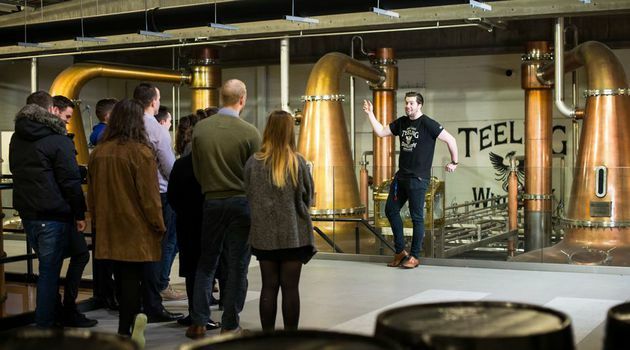 Experience the sights, smells, sounds and tastes of a fully operational distillery on a guided tour followed by a tasting of our award-winning Trinity range of whiskey.. 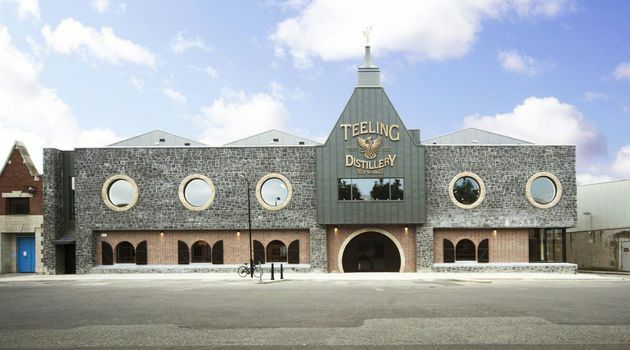 Location: 13-17 Newmarket, Merchants Quay, Dublin 8, Dublin, D08 KD91.